What is driving suicide bombings? Who is reporting IED harm? In ‘Anatomy of a Suicide Bombing,’ AOAV explores what followed after an attack on the Moon Market in Lahore in December 2009. 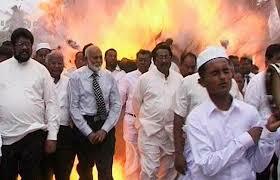 A brief overview of the LTTE's use of suicide bombings during the bloody civil war that plagued Sri Lanka for decades. Last week AOAV met with Hafiz Muhammad Tahir Ashrafi, the Chairman of the Pakistan Ulema Council, in Lahore. 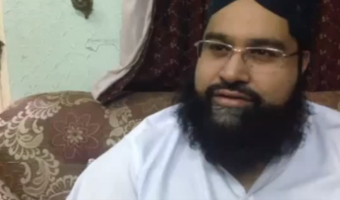 Ashrafi spoke about his opposition to suicide bombings and IED attacks in Pakistan. 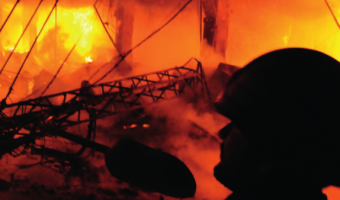 In 'Anatomy of a Suicide Bombing,' AOAV explores what followed after an attack on the Moon Market in Lahore in December 2009. 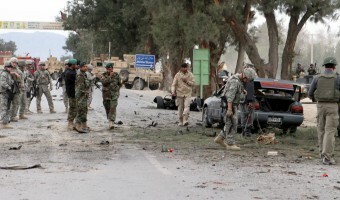 Action on Armed Violence has produced an anti-suicide bomb video to accompany its new research on the disturbing long-term impacts of improvised explosive weapons in Pakistan. Action on Armed Violence, 405 Mile End Road, London, E3 4PB. View map. AOAV is a registered charity. Charity number 1122057. © Copyright AOAV 2004-2019 All Rights Reserved.